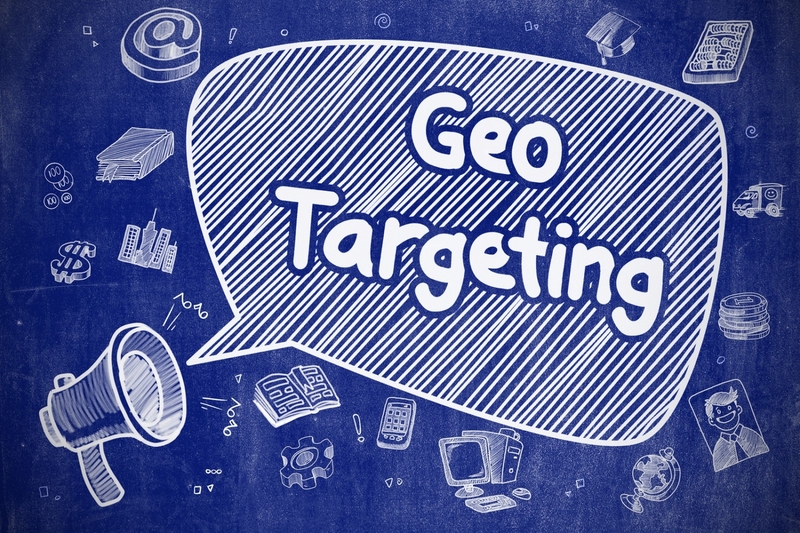 We have discussed geo-targeting your website in previous posts. 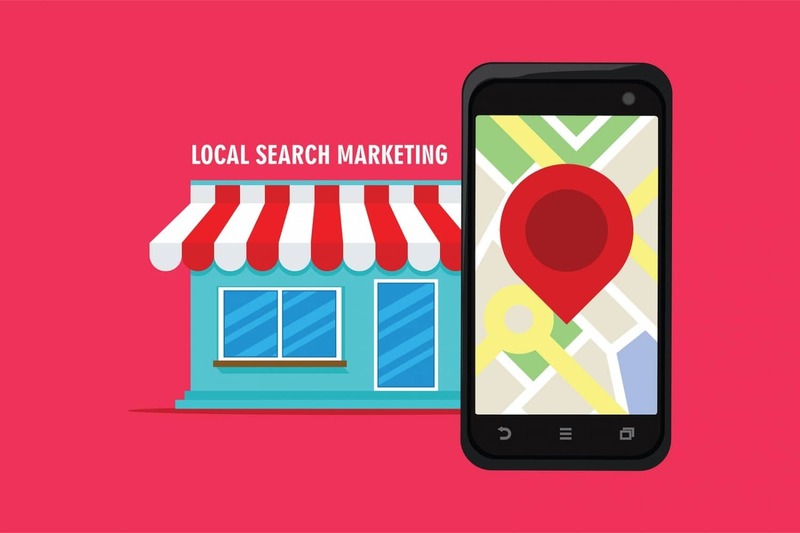 However, there are other ways to help users find the correct version of your site based on their location. One of these methods is to redirect users from one website to another based on IP. A company might have a website in the UK, Australia and the UAE and each of these is in English. The best way to make sure that a user convert is to serve up the website relevant to their location. A consumer in Australia is served the .com.au site and a consumer in the UK is served .co.uk and so on. This is where an IP based redirect helps from a user point of view. However, Google has stated this is not the case for search engines. 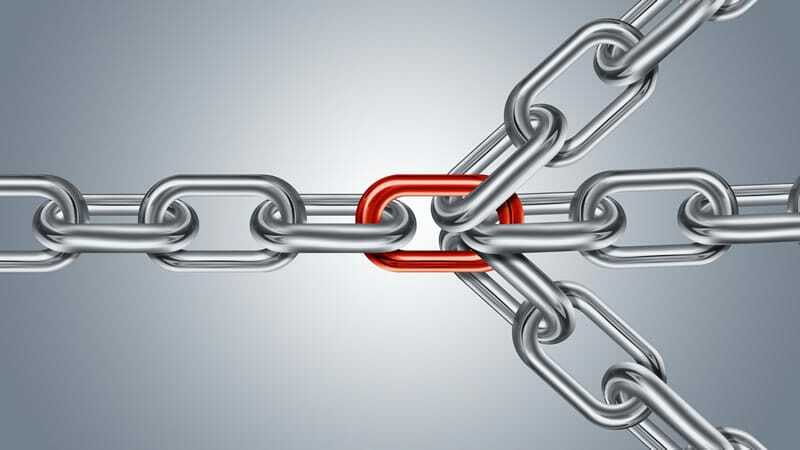 Why are IP redirects bad for Search Engines? The Googlebot acts the same way as a user and should follow the same path as a user would. A user and the Googlebot follow the same redirect when they arrive at a website. This causes a problem in that the crawler will struggle to find your content. 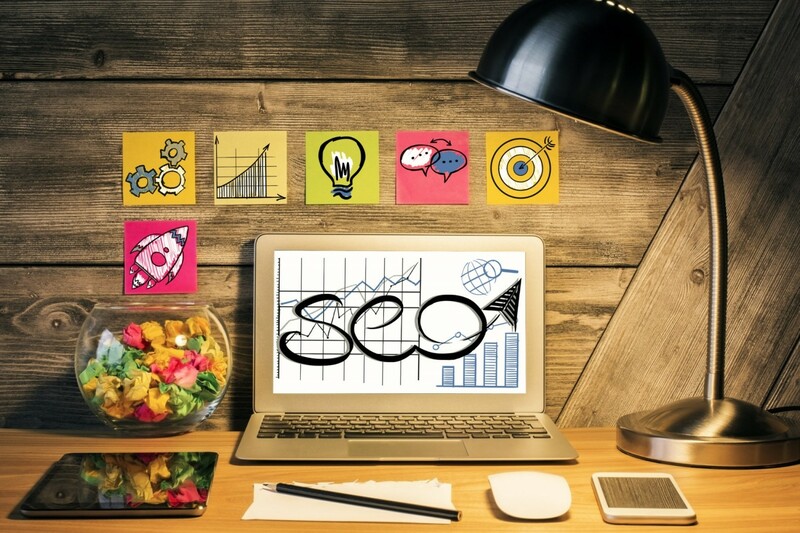 The most crucial SEO factor when considering a site is that all the content can be found by the Googlebot. 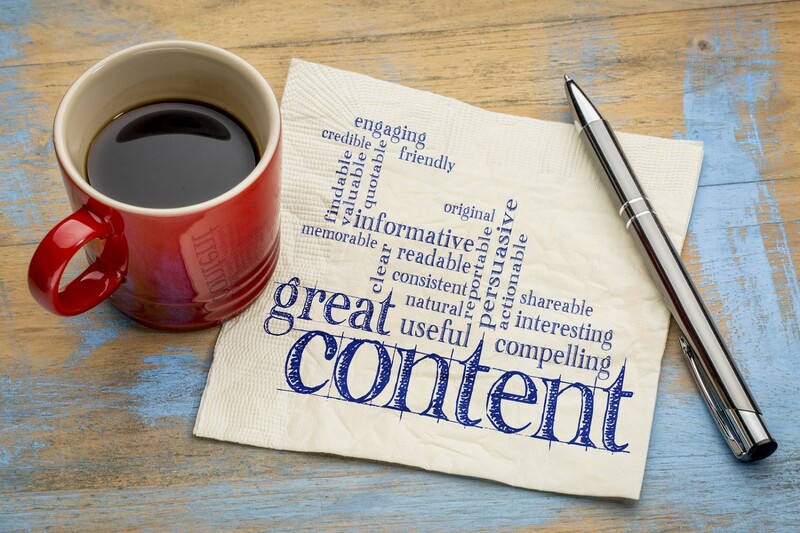 When a crawler cannot find your content, it cannot index your content, and the user cannot find your content. Although an IP redirect makes sense from a user perspective, it does not come from an SEO perspective. Google has now confirmed this. If a website cannot use IP redirection, what can it do to geo-target a market? From a previous Google statement, we know that the best way is by using a ccTLD as well as using Google Search Console to Geo Target a market. Another area to consider hreflang tags. Hreflang tags allow a website to tell Google that they have content that is the same on another page they own. This is mainly used for different languages and countries. Hreflang tags can tell Google where the content should rank. They also can tell Google what language the content is in without Google having to determine this on its own. Previously we mentioned that if a website had a UK, Australian and UAE website, they would be best served by users in those countries visiting the correct version of the website. If that website sold car insurance, the hreflang would look like this. Hreflang tags are a way in which we can ensure Google understands which country to rank your content in and also not devalue a website for using duplicate content. When implementing a multinational digital strategy, it is important to consider both the user as well as the search engine bots. Allowing the Google bot to find all of the content and using ccTLDs, Google Search Console and Hreflang tags to ensure users find that content easily and in the right location.